Nagano(長野) is located in the center of Japan. 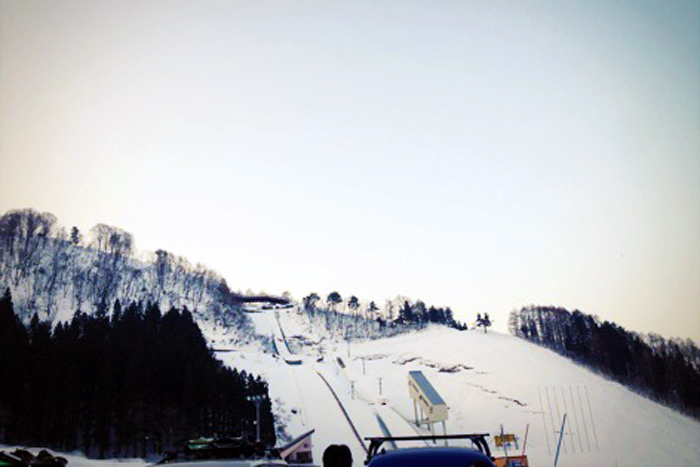 And is famous for 1998 Nagano winter Olympics and other winter sports events. There are many ski resorts and onsen(hot spring) in Nagano area. And it is obviously very popular among all the winter sports manias. Everywhere you go, you will see the mountain covered with snow surrounding you which is pretty amazing. It almost make you feel like you are looking at a picture painted in delicate watercolors. 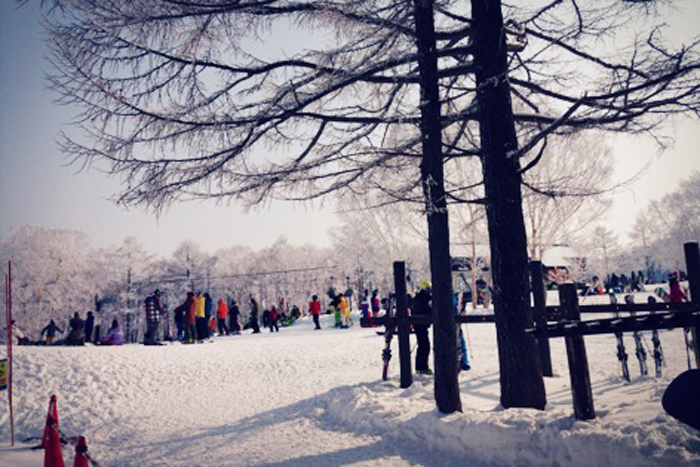 The ski resort I visited was Nozawa Onsen ski resort. There were many people waiting outside at the parking lot even before the opening. You can get a ticket with so many different options. so I recommend you to check their website first and get some information in advance. There were a lot of groups of young people, family and even dogs! 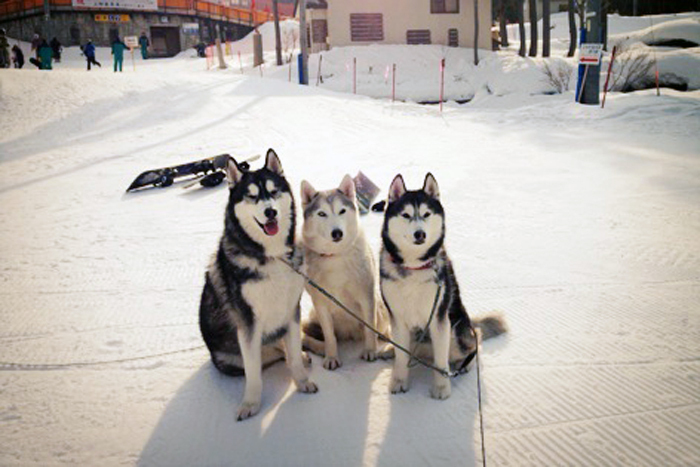 it seemed like even dogs were enjoying the time with their masters in snow white Nagano land. Inside of the resort, there are a lot of cool cafes, bars and restaurants. So you don’t have to worry about getting food inside. I actually really liked the cafe/bar next to the ticket shop. 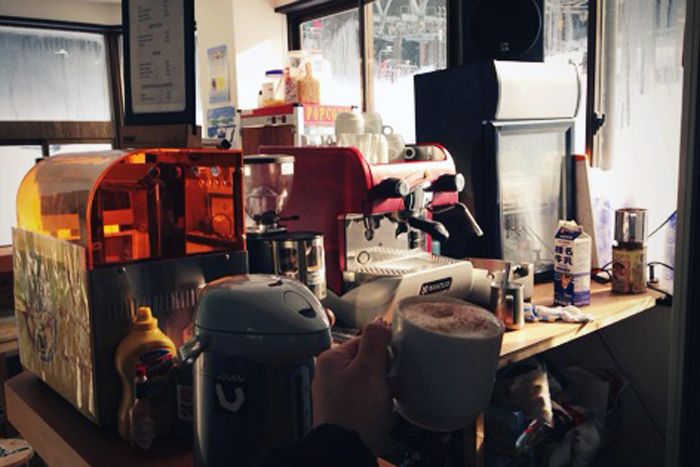 The owner is American and other staffs/ customers were also very international. So it was very nice to have some talk with people from all around the world about traveling Japan and so on. And of course, you can get some coffee and delicious muffin for breakfast before you go top of the mountain to ski/snowboard. 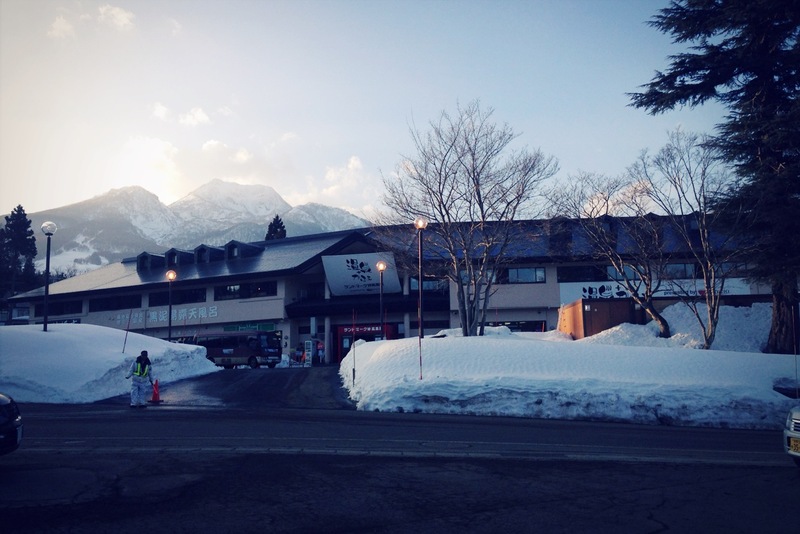 There are a lot of hotels and many kinds of accommodation options in Nagano. 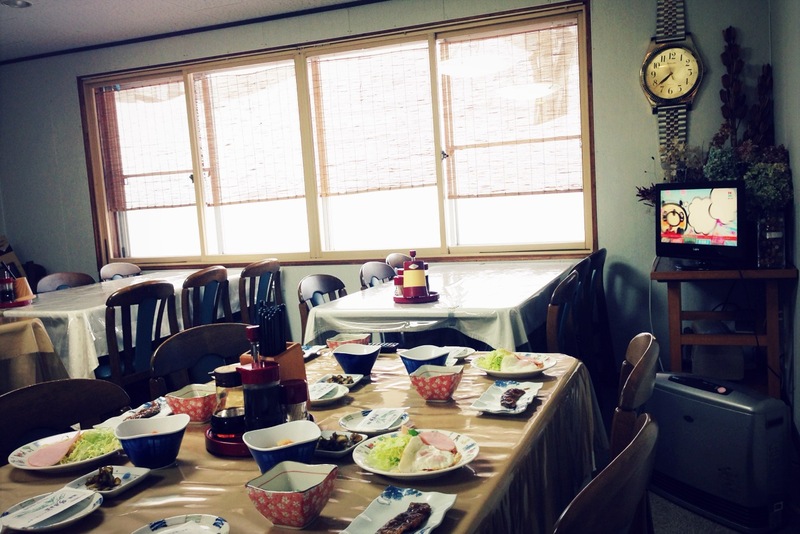 After much consideration, my friends and I decided to stay at a Japanese style Ryokan(inn). Usually it comes with Japanese style breakfast which is very healthy served with fish and miso soup and other vegetable based side dish. And a cup of green tea after the meal will make you ready for your big day. Another exciting attraction in Nagano is Onsen(hot spring). And I would say Onsen is one of the best way you can relax after the intense ski/snowboard ride. And you will actually see a lot of skiers and snowboarders coming to the onsen since it relaxes the muscles. And it is also good for your skin by helping the blood circulation. You can also find some free onsens too. Although, it is just a small public bath with usually one or two big bathtubs, I recommend you to check these places. Because It is very exotic and you will never experience this anywhere else.